Horestourneys.com will be hosting an online contest this Satuday, October 13. Click here to enter. Surfside Race Place will be conducting two contests this weekend, October 12-14. Today’s Friday mini tournament will be followed by a two-day contest. Click here for Surfside Race Place contest information. NHCQualify.com is hosting two events this month, October 14 and 20. Three NHC berths are guaranteed and a maximum of six NHC berths will be awarded in these $160 one-day qualifiers. Three seats are up for grabs in the DRF Bets Live Bankroll Contest. You must be a DRF Bets Member to participate. Click here for contest details. Thistledown is hosting a live event on October 27. A minimum of 75 players must be registered by October 23. Get registered today! Click here for the official rules. TwinSpires.com satellite qualifiers are running every Wednesday-Sunday. Click here for the online schedule and contest details. Start making your travel plans to attend the December 15 Fair Grounds NHC event. Details coming soon! NHC presenting sponsor Sovereign Stable is offering shares in an exciting New York-bred filly, Fashionation. This good looking yearling was purchased at the recently completed Keeneland September Sale and is by a top sire (City Zip) out of a stakes-winning mare that has produced nine winners. The purses in New York are higher than ever before and the New York Bred program is very robust as well. Click here for details on this opportunity. Curtis Meyer (Parker, CO) remains in the number one spot on the second-half Leader Board. Mark Streiff (Mission Viejo, CA) is leading the full Leader Board with 13,854 points. The Leader Boards are incomplete, as we have yet to receive the complete results from Kentucky Downs. Click here to view the overall full Leader Board standings. Click here to view the second-half full Leader Board standings. Richard is from Natrona Heights, PA. This will be his first apperance at the NHC. His favorite tracks are Saratoga and Keeneland. Click here to read Richard’s complete NHC player biography. Feel free to contact me anytime throughout the year with questions or feedback on the NHC and NHC Tour. 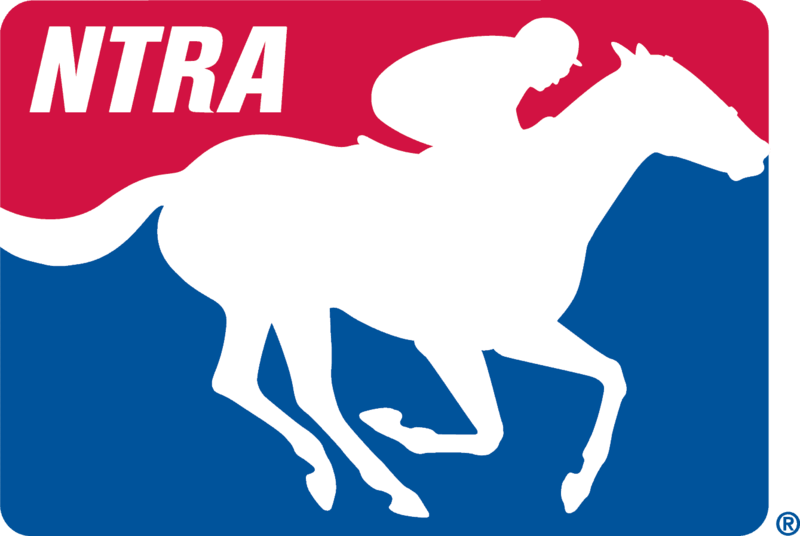 I can be reached at 859.422.2657 or email me at mravencraft@ntra.com.